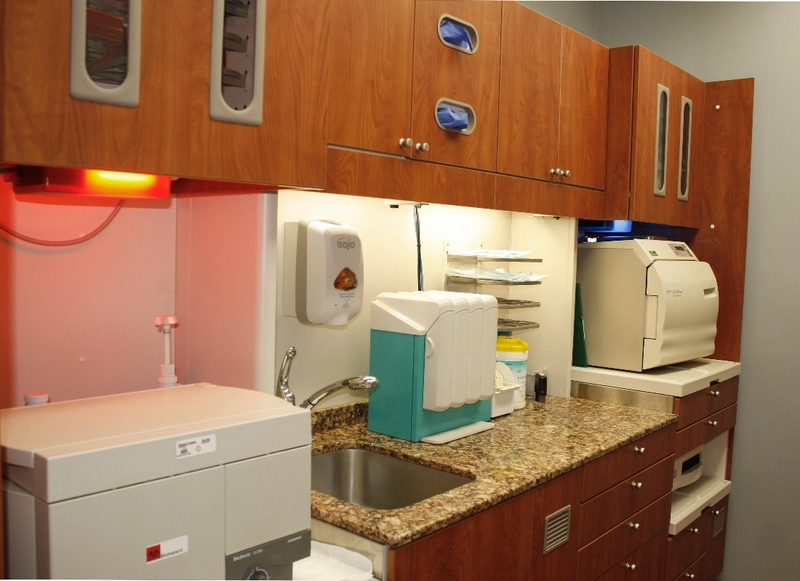 We use the latest technology and exceed the requirements for sterilization because your safety is number one. 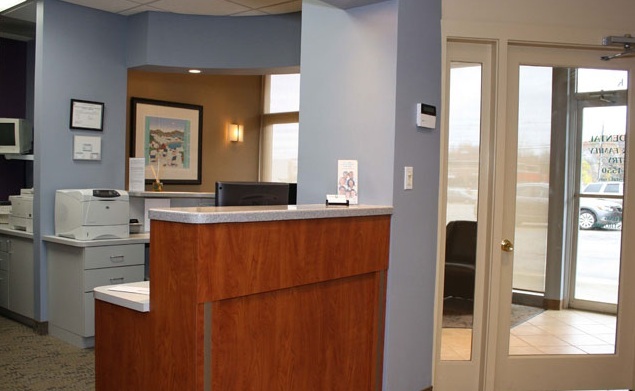 We also think dentistry is more enjoyable in a warm and welcoming environment. 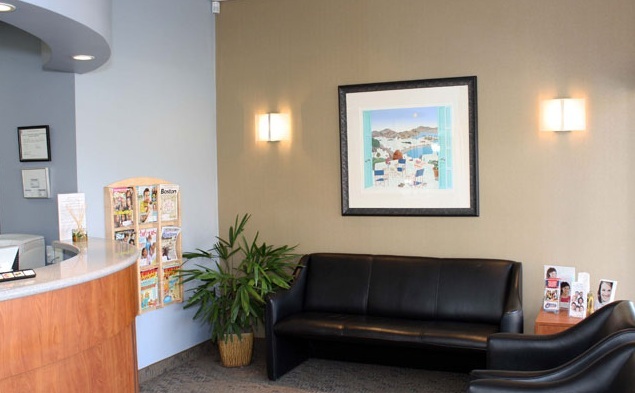 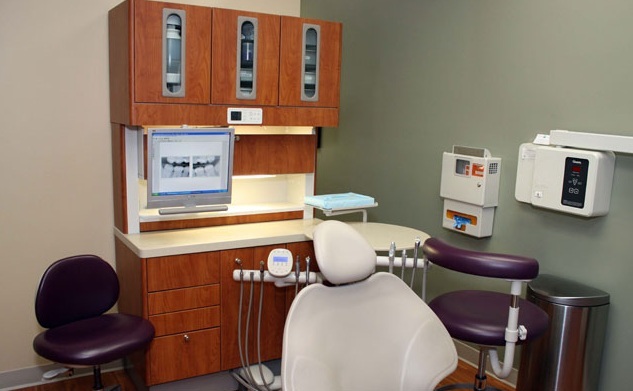 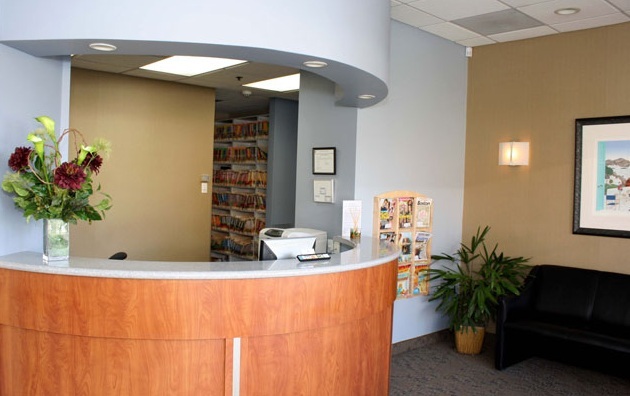 Take the virtual tour of our Wilmington dental office below. 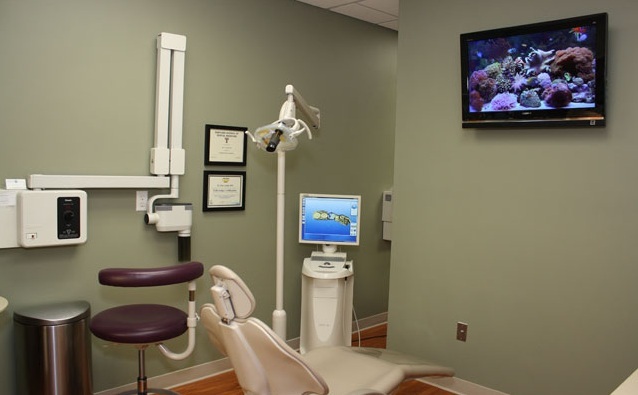 From your very first visit, we plan to make your dental appointments something to look forward to.